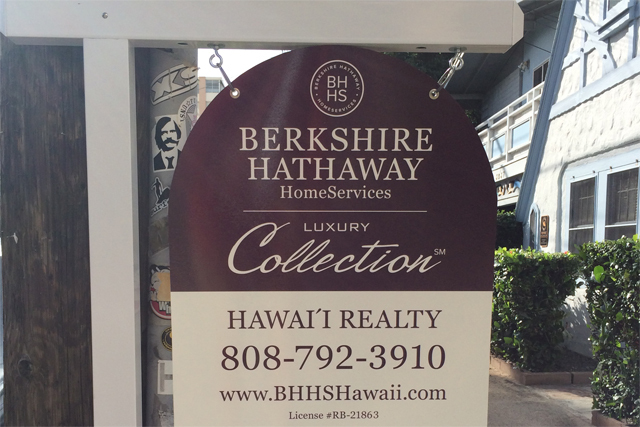 What Can I Get For A Million In … Hawaii? 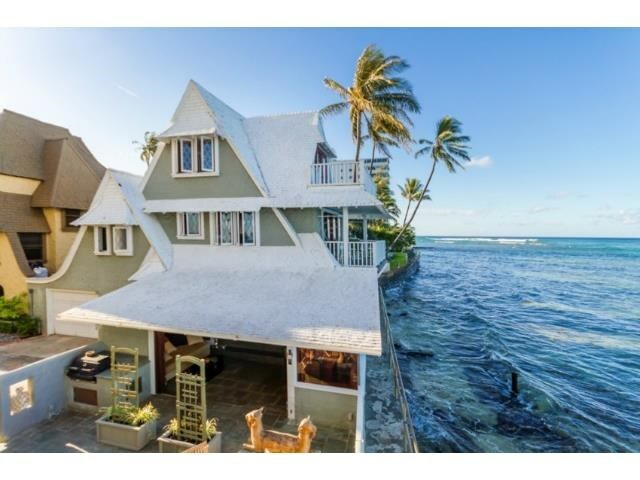 5050 Lawai Rd APT 310 Koloa, HI is currently listed for $1 million by Mical Kit Owen of Oceanfront Sotheby’s International Realty. 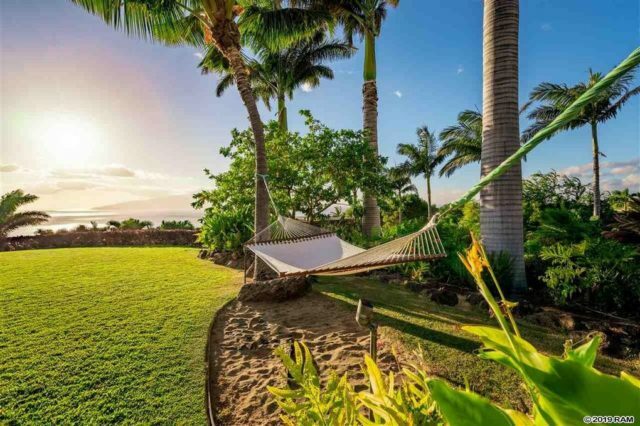 This week we center on Hawaii, a dream-like paradise for anyone who loves the surf, the sand, and the salty ocean breeze. From afternoon rainstorms, to unbelievable geological terrain, and yes, double rainbows, let’s see how far our money will go in the current Hawaii marketplace shall we?